All-around performer with uniformly spaced aggressive tread for reliable grip and handling. 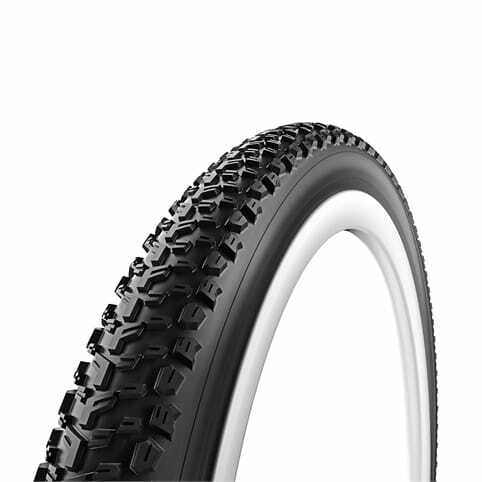 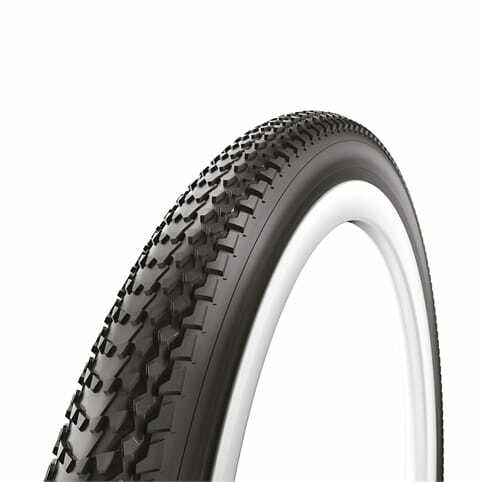 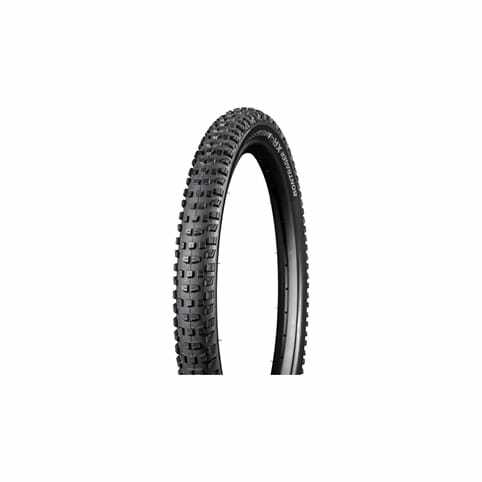 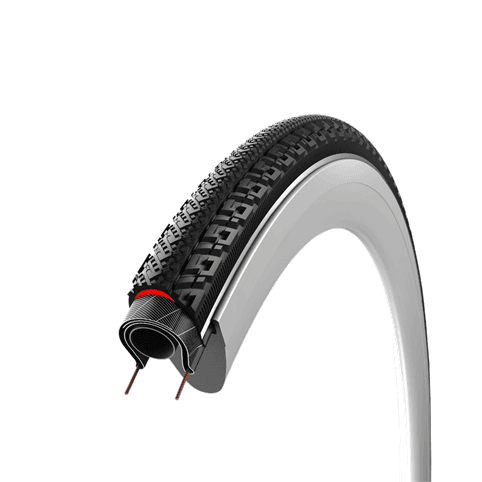 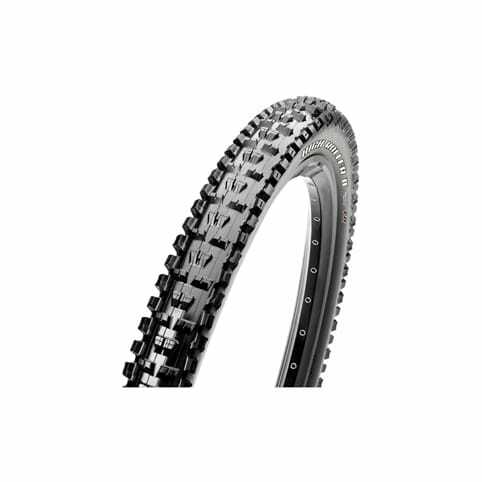 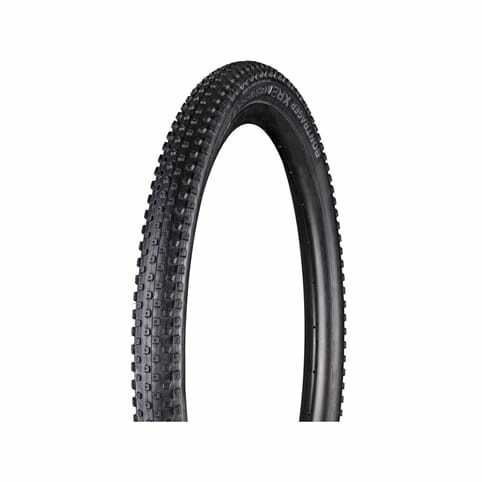 The 2.4 width is recommended for Trail and All Mountain bikes. 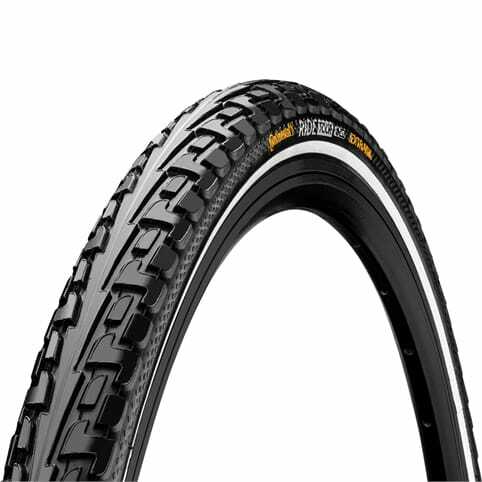 Verdict It’s one of the best 29er tyres we’ve tested, with a fantastic balance of weight, and grip and durability is impressive. 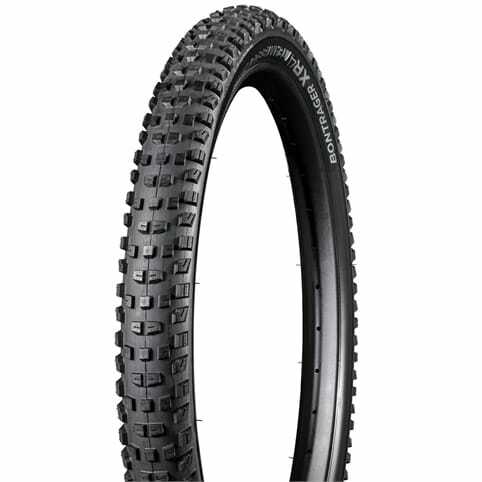 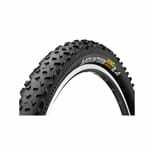 Trail tyres don’t get much better than the Mountain King.